Below you find newly initiated collaborative projects that involve multiple investigators from the Center for Precision Medicine. For more information, please contact the investigators directly. The Molecular Biology of Burnout and Resilience: Project to study the medical and molecular factors contributing to burnout in the workplace. Contacts: Reto Asmis, Ph.D., Michael Olivier, Ph.D. Systemic Metabolic Programming in a Nonhuman Primate Model of Metabolic Disease: Pilot study to characterize the impact of nutrition and diet on health. Contacts: Laura Cox, Ph.D., Kim Reeves, Ph.D., Tony Reeves, Ph.D.
Biobanking: Development of a resource that includes biological samples linked to phenotypic data for research projects related to aging, cardiometabolic disease, bioenergetics, and immune function. 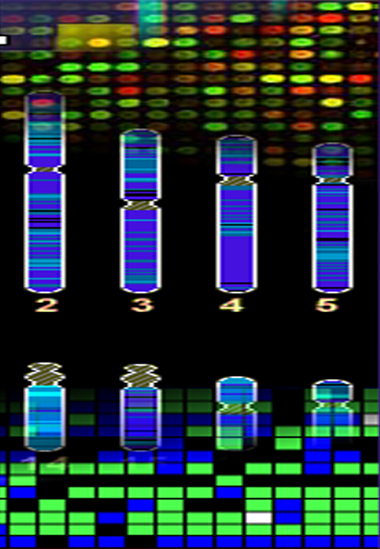 The TOPS GENOME Registry: A new community resource for obesity research. Contacts: Michael Olivier, Ph.D., Hector Guillen, Ph.D. Contacts: Laura Cox, Ph.D., Greg Hawkins, Ph.D.
Metagenomics: microbiome whole genome sequencing; Contact: Kim Reeves, Ph.D. Contacts: Hector Guillen, Ph.D., Michael Olivier, Ph.D. Contacts: Yong Joo Ahn, M.D., Reto Asmis, Ph.D. 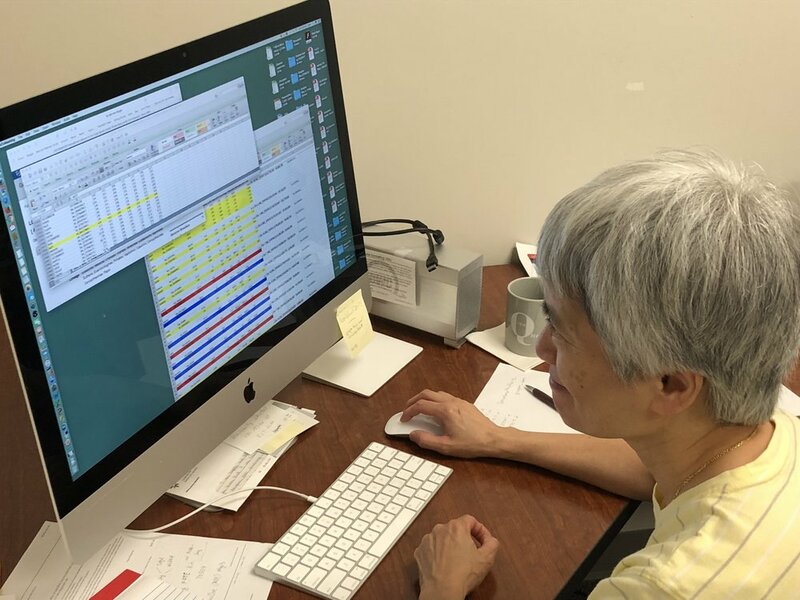 Contacts: Jeannie Chan, Ph.D., Laura Cox, Ph.D.
Admixture Modeling: Identification of admixture and population history events (e.g. natural selection and drift) that influence modern population-level differences in allele frequencies. Contacts: Michael Olivier, Ph.D., Ellen Quillen, Ph.D. Contacts: Laura Cox, Ph.D., Biswapriya Misra, Ph.D., Ellen Quillen, Ph.D., Michael Olivier, Ph.D. Contacts: Sobha Puppala, Ph.D., Ellen Quillen, Ph.D.